It’s here! Our Sunsorb SPF 50+ was released this month. This broad-spectrum sunscreen will not only protect your skin against damaging sun rays, it will also be super hydrating. Our NEW Sunsorb SPF 50+ has been tested to be water-resistant for 80 minutes and uses Zinc Oxide to provide the best protection from both UVA and UVB sun rays. 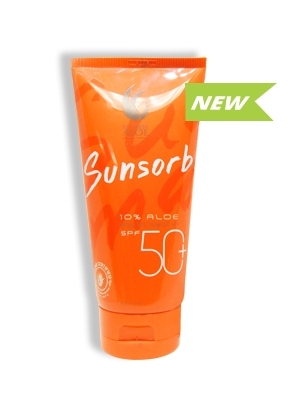 Combined with our 5-in-1 Aloe Vera base, the Sunsorb SPF 50+ will help delay the appearance of premature aging. 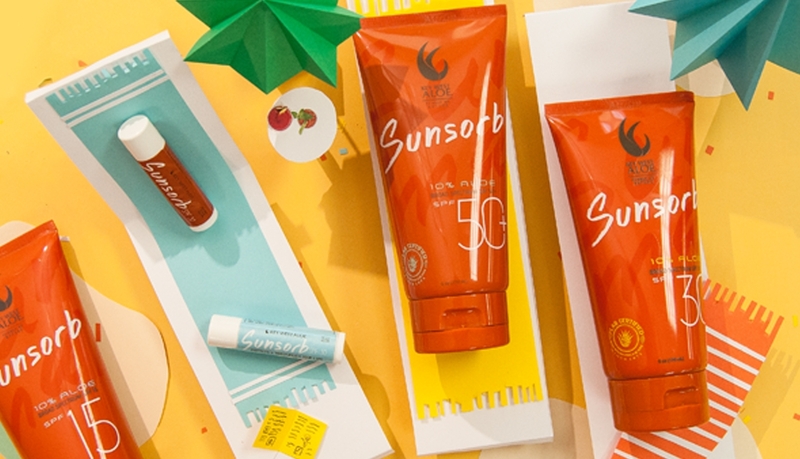 A day at the beach just got better with our NEW Sun Bundles! These gift sets include a broad-spectrum sunscreen and a moisturizing After Sun product. Check out these new sets! 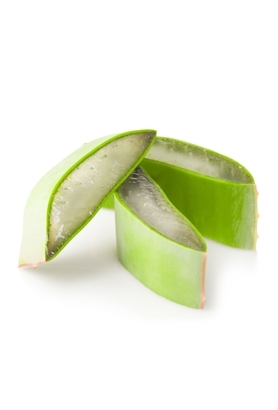 Some would say Aloe Vera is “Nature’s Gift” for burns and wound care, and they would be right. While Aloe Vera is about 95% water, it also contains more than 200 nutrients including vitamins, minerals and amino acids. Aloe Vera works its magic by deeply penetrating the skin, helping it absorb four times the moisture of water alone. It helps pores open and receive hydration without clogging them, all while its antioxidant properties have been shown to slow the aging process. We’ve put together a list different of ways to use Aloe Vera. Discover 5 ways to use Aloe Vera on our website and let us know how you use Aloe on our Facebook, Instagram or Twitter. This May, we were proud to sponsor the 7th Annual Military Spouse Appreciation Brunch & Bingo event hosted by NAS Key West MWR. NAS Key West MWR is an organization dedicated to the well-being of military personnel and their families. They provide various programs including recreational, social and community activities like Brunch & Bingo. This month’s event gave spouses the opportunity to dress up in their best spring dress, enjoy a catered brunch and play a few rounds of bingo. 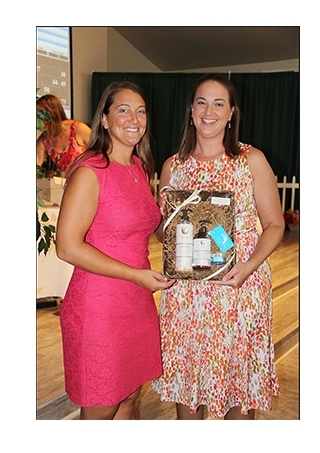 Two very lucky winners took home Key West Aloe gift baskets. Learn more about NAS Key West MWR on their website.